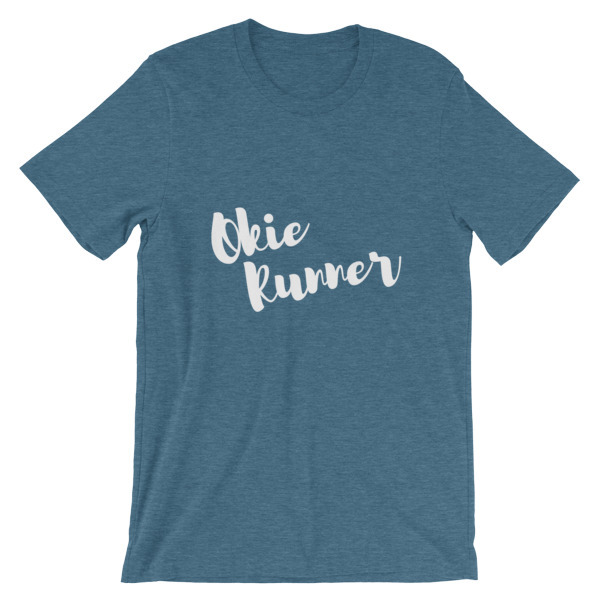 This shirt allows you to wear your pride in your two favorite things, Oklahoma and running. 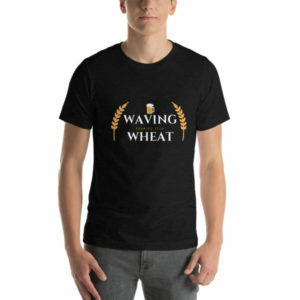 It doesn’t hurt that it’s also soft and lightweight, with the right amount of stretch. It’s comfortable and flattering for both men and women.